Photos from a blood drive in support of Mitchell Zolman, or Arbyrd, Mo. 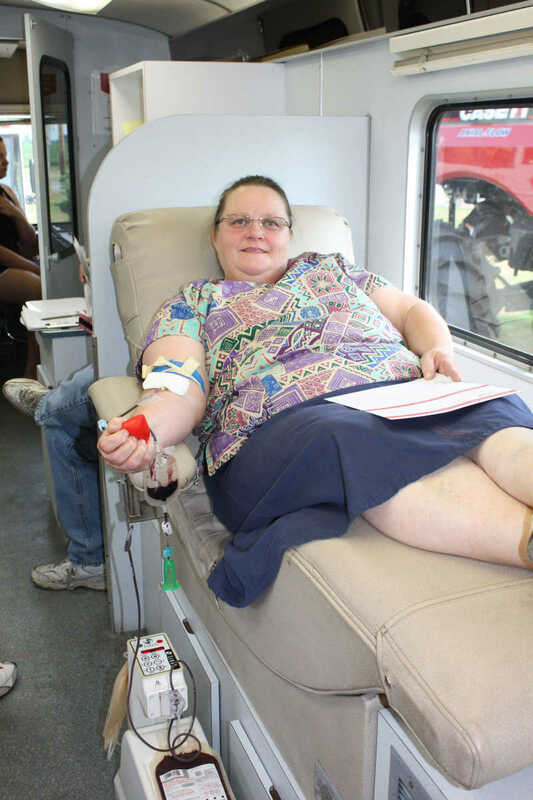 Sharon Zolman, MitchellÕs mother, donating blood at Baker Truck and Implement Co. for her sonÕs replacement drive. 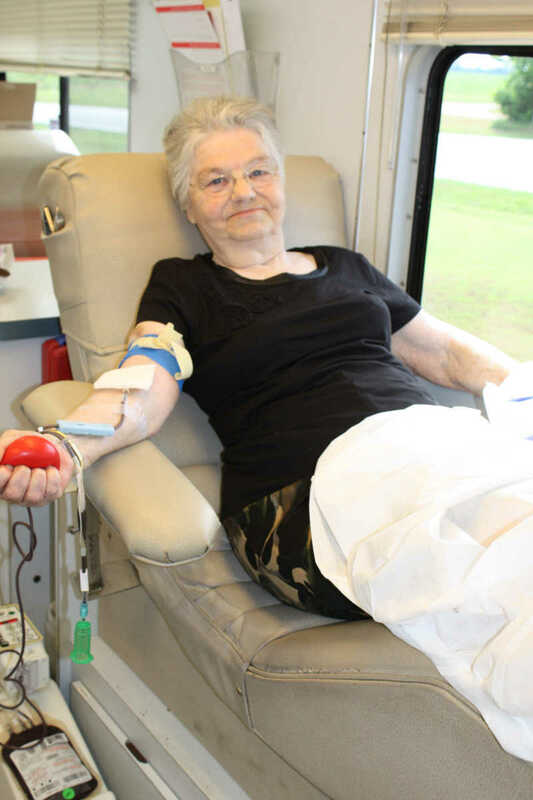 ZolmanÕs grandmother, Girtie Branch, donating blood at the replacement drive on August 15.